Industrial Lubrication: Industrial lubricants are oils, greases and other substances designed to reduce friction, binding or wear. @RenoldCanada Awesome! 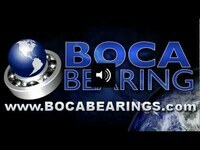 Ever consider using Boca bearings? 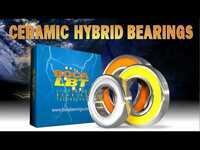 Our ceramic bearings are perfect for industrial use!